Antony Starr as Lucas kap, hood in 'Banshee'. Promotional still for 1x01 'Pilot'.. HD Wallpaper and background images in the Antony Starr club tagged: antony starr actor banshee tv series lucas hood season 1 1x01 pilot still promotional image photo. 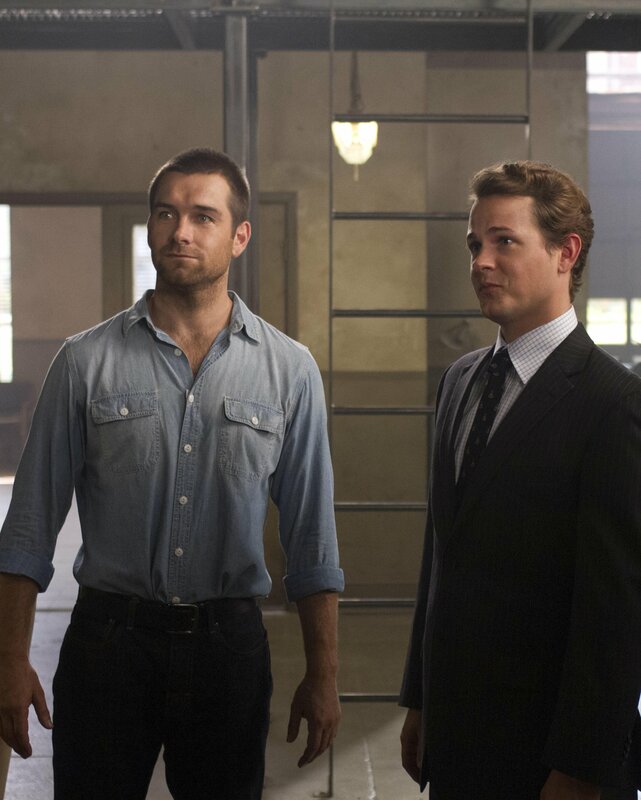 This Antony Starr photo contains setelan jas untuk bekerja and setelan bisnis. There might also be workwear.